Company CARGOTRADE OÜ operates by the own fishing trawlers in Baltic Sea. 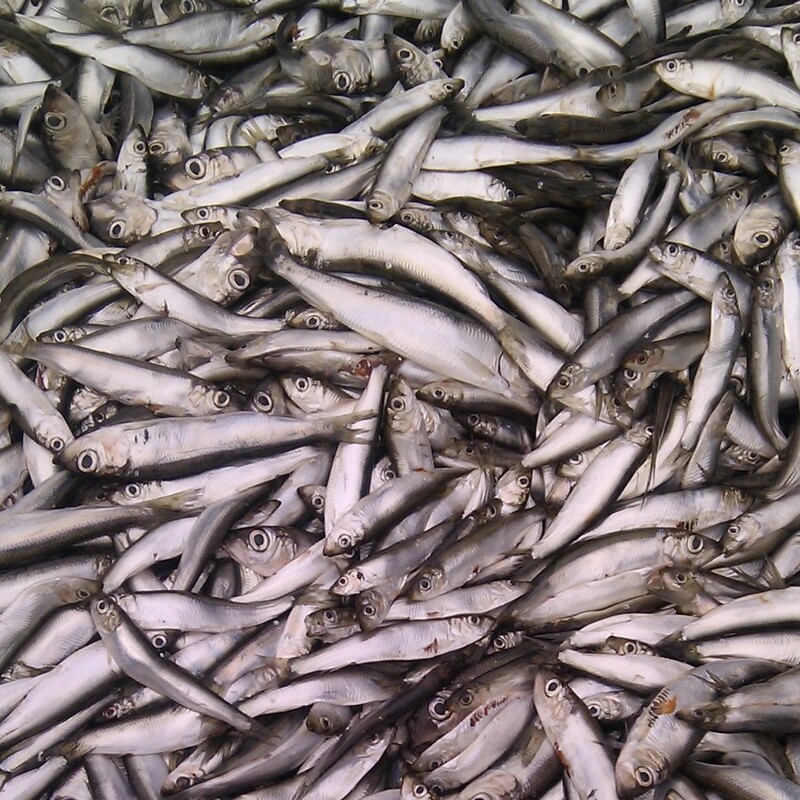 Main products in our fishing are Spratt and Baltic Herring. We use different freezing plants in Estonia, Latvia & Finland.